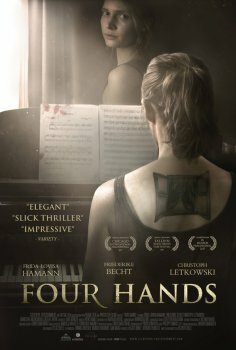 Four Hands - Available as a download or stream? 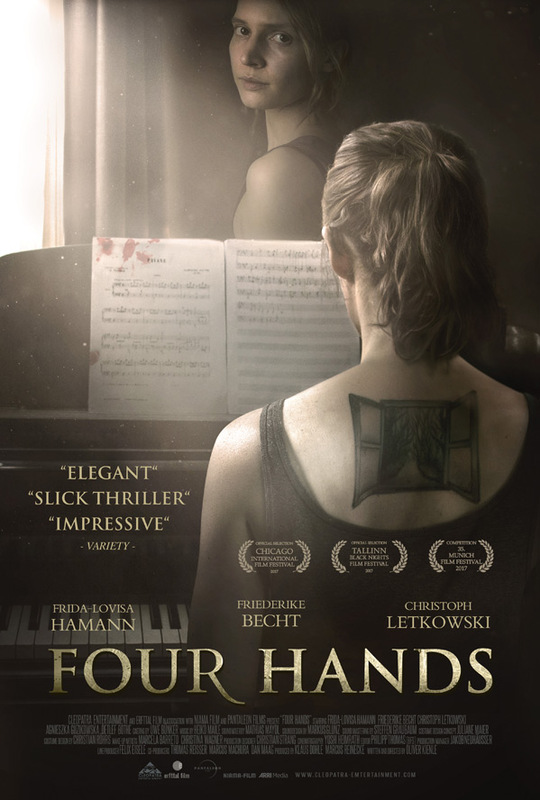 Starring Frida-Lovisa Hamann, Friederike Becht, Christoph Letkowski, Agnieszka Guzikowska, and Detleft Bothe. Two sisters, victim to a violent act during childhood, struggle to move on with their lived as adults. Things grow even worse for the two of them when the criminals are released from prison.